So, i figured I need to learn how to draw being a graphic designer an all. 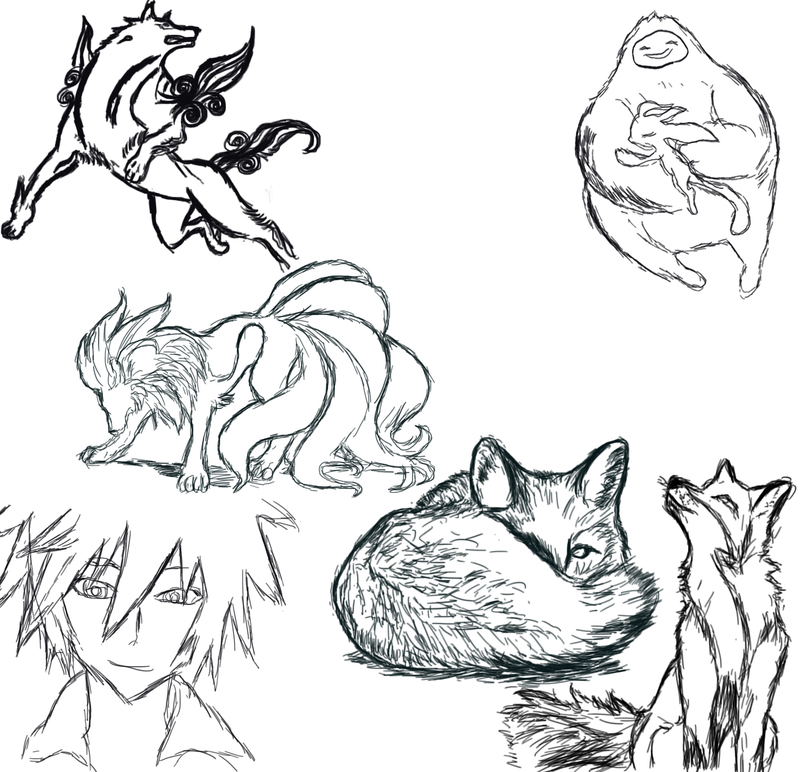 And well learning all these things about smudging, cross hatching, blending, gesture drawing is just boring to me. So, i decided I'd take up a drawing pad and trace on images that interest me and are something I wish to draw. As much as tracing isn't really learning how to draw, it did teach me how I want to create my drawing style. I noticed that I hate creating curvy lines that are flowing and all but i instinctively started drawing with semi-straight lines and angling them to create curves. After that I outlined the image again and layering them over again like tracing paper actually provided the texture and value needed.